With each passing year, it seems that sports games are under increasing scrutiny to justify the purchase of a new, updated version to replace the previous title. 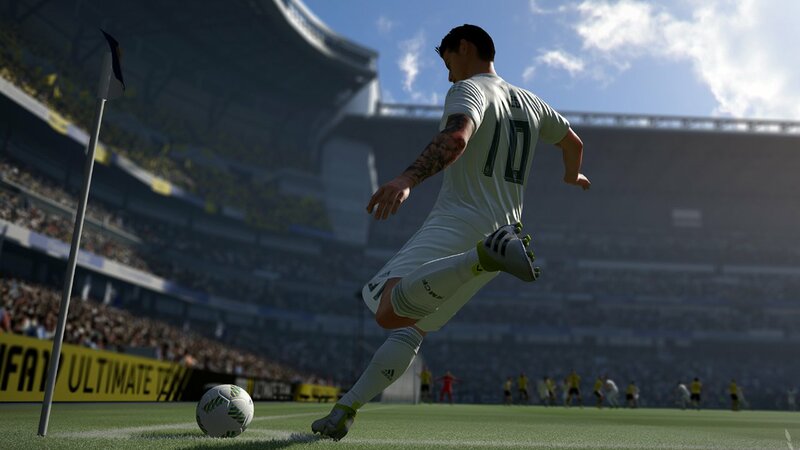 This year’s release of FIFA 17 brings a major graphical improvement to the table, as the franchise switches to the Frostbite engine, leaving behind the Ignite game engine from the last three releases. But graphics aren’t the only new element in FIFA 17, as the highly touted “The Journey” game mode brings a new way to play that was not present in prior iterations, or really any other sports games. Graphically, there’s no real comparison between last year’s release and FIFA 17. The colours are more muted yet lifelike, the weather effects add a new dimension to the visuals while playing, and the details on the players are more lifelike than ever before. The past three years’ graphics were nothing to sneeze at to be sure, but this year the level of realism is really cranked up. 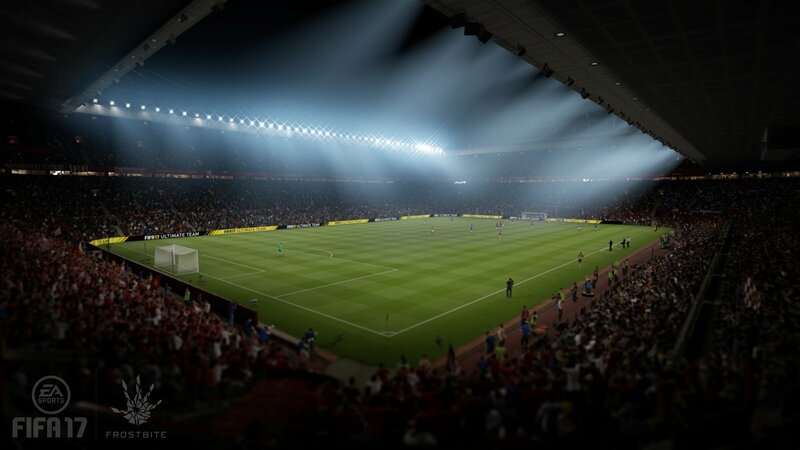 The spectators and the stadiums are well rendered, and it makes the game feel truly lived in. There are tons of small additions, which continue to make FIFA feel like a realistic sports simulation game. One of my personal favourite touches occurs is when the camera starts shaking after a goal is scored while the crowd roars its approval, stamping their feet in the process. The camera angles found in both “The Journey” and the “Career” modes when playing as your dedicated player are quite natural and adaptive, which is no easy feet. The angles make the gameplay experience all the more dynamic. For instance, when you drive down the field with the ball, and the camera zooms in to a more intimate angle, making the action more visceral. The actual mechanics behind the plays are still as intricate as ever, but it feels like EA is continuously trying to add dept, while also enhancing the skills of those picking up FIFA 17. The trials and practice modes return, but with more depth and to be honest, more fun than before. They escalate with different difficulty modes, and leaderboards ensure healthy (or not so healthy, depending on who you play with) competition with friends and online rivals. When loading up a play ball match with a friend, in previous releases the primary player would have a chance to score on net in a practice game, but generally the second player was left with nothing to do. This time around however, the second player can play along in a challenge game. The first time going through, you might find yourself distracted from actually playing the soccer match, instead indulging in competition to see who wins the challenge. The biggest new addition this year’s FIFA 17 is “The Journey”, a new single-player story campaign mode. Prior to starting this game mode, I didn’t think a campaign mode was really necessary in a sports title like this. Typically we get career modes like MLB The Show’s “Road to the Show” or FIFA’s prior “Be a Pro” game mode, but this time around EA tried something different. You play the role of Alex Hunter, starting from his time playing soccer as a kid, progressing through the years to his exit trials from Football Academy, to selecting a team to sign with, to his time working his way through the ranks as a footballer in England. The story mode provides context to the games and trials you play through, and amps up the overall feeling of playing through a career mode. There are cut-scenes, and there are dialogue choices that influence how your team and fans view you and treat you. It’s a very different experience than what players typically get from a sports simulation game. You also have the option of either controlling the entire team or Hunter himself. Personally I think that playing as Hunter solo is a much more enjoyable and immersive experience. As previously mentioned, the camera angles really highlight the perspective of a soccer player much more than merely controlling the entire team (with Hunter denoted with a symbol over his head). I don’t usually spend a lot of time in career modes, however it’s really easy to get sucked into FIFA 17’s atmosphere and enjoyment that “The Journey” engenders. 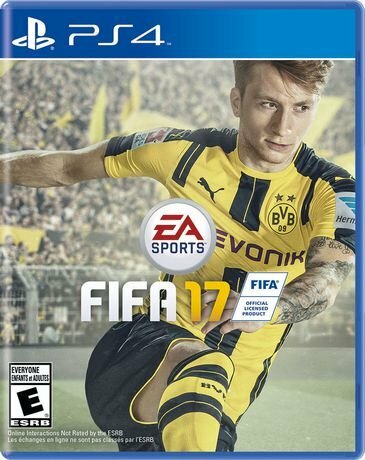 By introducing a new game mode, which has been well thought-out and put together, FIFA 17 makes a convincing argument for replacing players’ copies of FIFA 16. The graphical upgrades and gameplay tweaks are quite nice, but don’t justify a purchase alone. But the introduction of “The Journey” makes a traditional game mode into something new and exciting, complete with a storyline, character back-story and more. 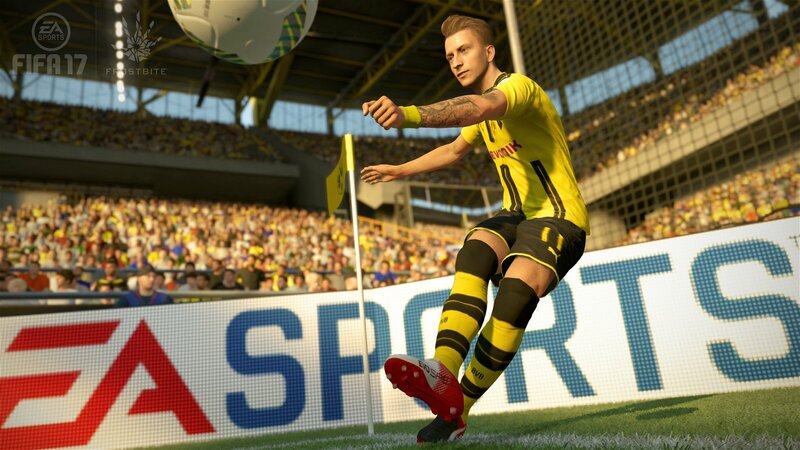 FIFA 17 makes a convincing argument for replacing players’ copies of FIFA 16.